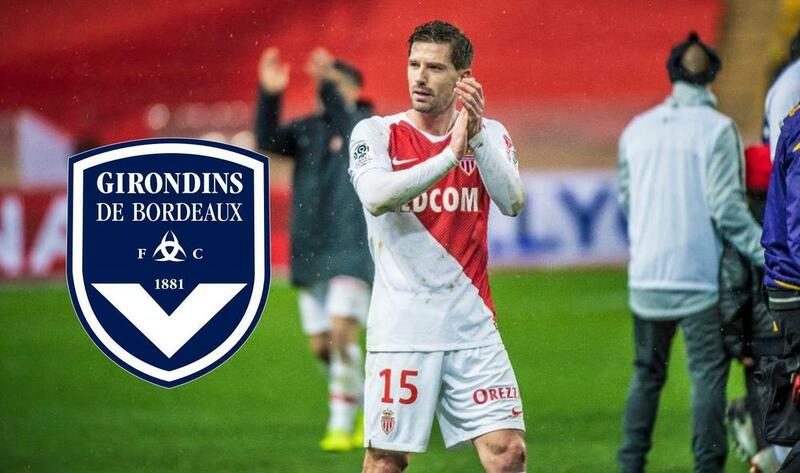 Leicester City midfielder Adrien Silva could move to Bordeaux this summer. L’Equipe are reporting that the Bordeaux launched a €2.5m (£2m) bid for the former Sporting man in January but he instead he ended the month at rivals Monaco. Yet, with Silva only joining on loan until the end of the season he could be available again next summer, and Bordeaux are hopeful they will secure his signature this time around.